As we head into the cooler, autumnal months here in the UK, it's important to keep the healthy habits that we adopted in summer, seeing us through the next couple of seasons. Making sure I drink enough water each day is, to be quite honest, a bore. 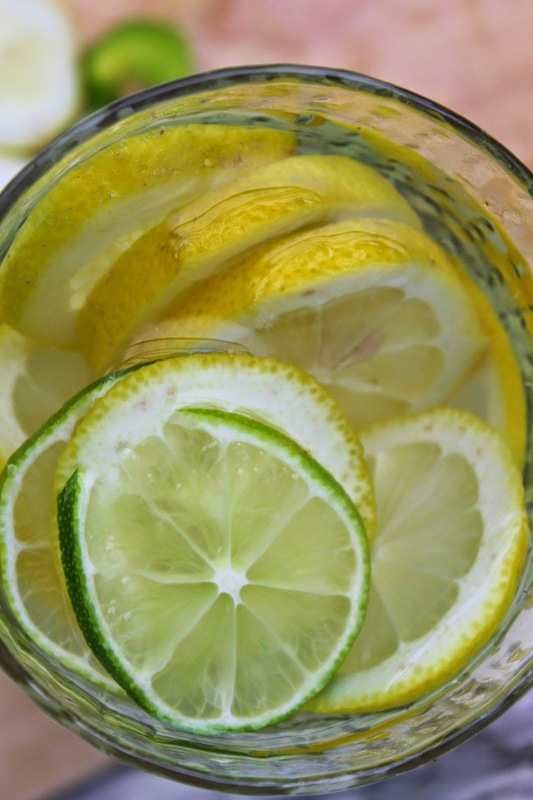 I find it easy in the summer as you really get the benefit from a refreshing glass of cold water and I can get through my RDA without really trying. As the temperature drops, so do my good intentions. Hot drinks galore on a cold day, endless cups of tea, a hot chocolate or two, chai lattes, coffee and herbal infusions. 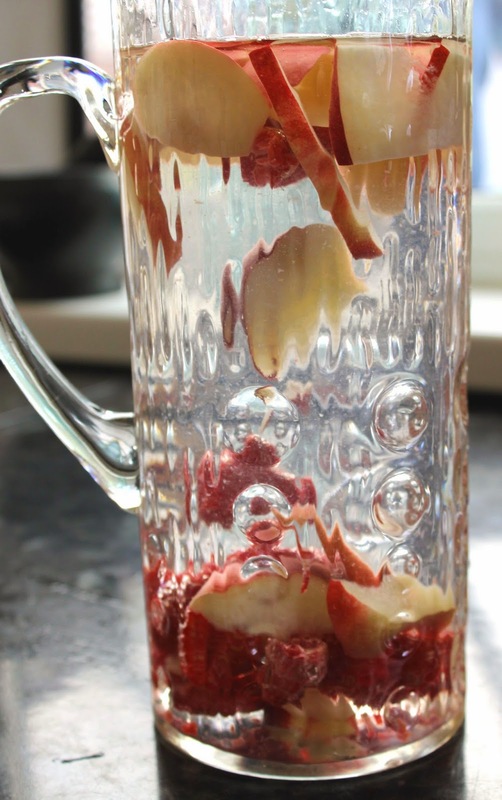 Whilst the latter is a good healthy option, getting enough water in me is a real chore, which is why I'm sharing a few of my favourite fruit infused water recipes with you. 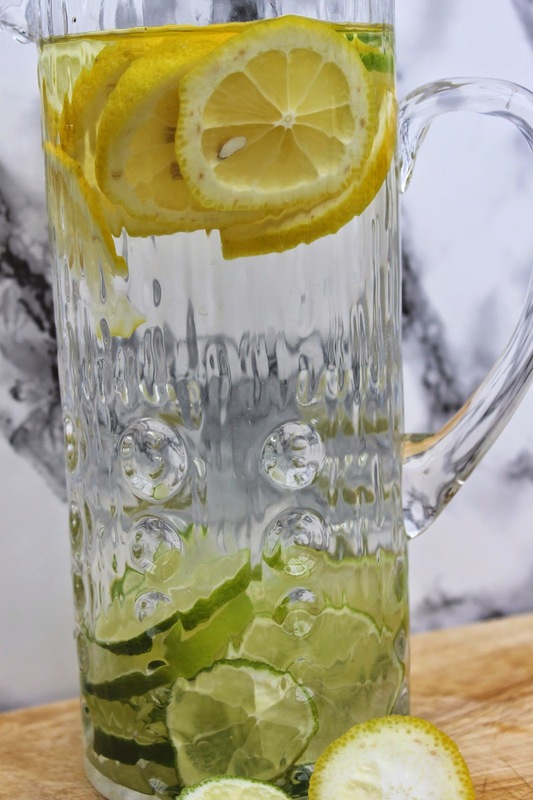 Having a pretty jug filled with water and packed full of fresh and vibrant fruit is a much more appealling way of getting your water than grabbing a glass and turning on the tap, especially when you're desiring something hot and warming. Here are a couple of variations that I tried that look great, taste great and are packed with good stuff to make you feel great too. 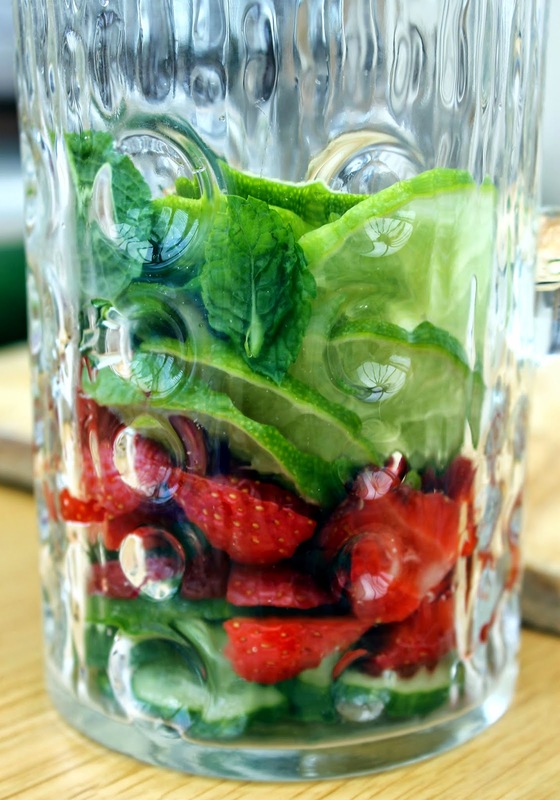 Add 8 sliced strawberries, 10 slices of cucmber, 1 sliced lime and a small handful of bruised, fresh mint leaves to a jug of water and leave to infuse. 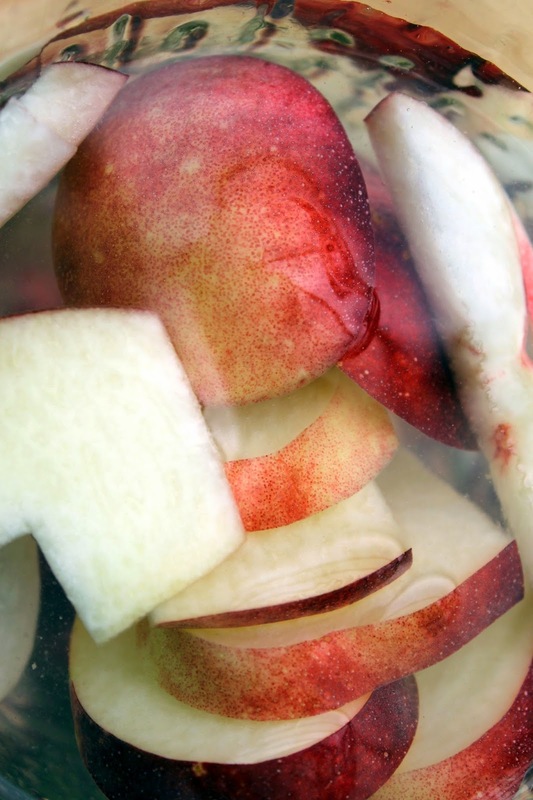 You can drink this one after a short infusion time of about 10 minutes, but for a stronger and more intense flavour, leave for a few hours or overnight. I find this one the most refreshing. 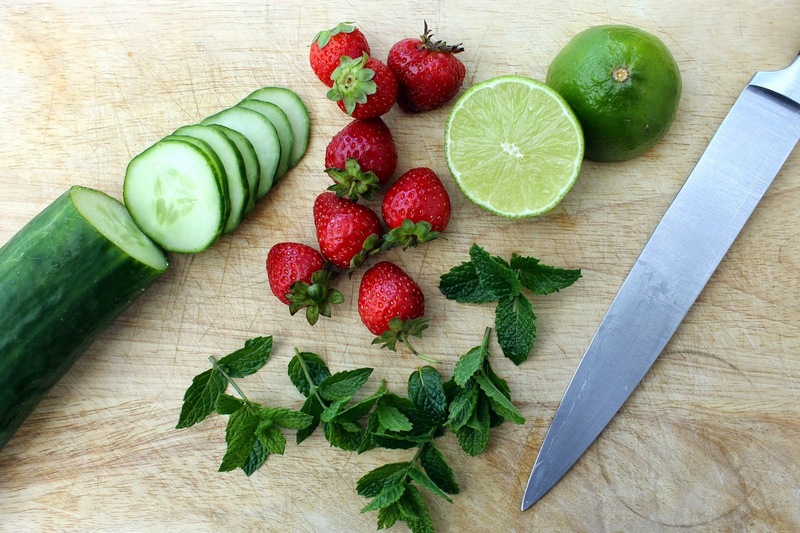 The cucumber helps to combat any stomach bloating and the fresh mint is great for stimulating the metabolism to aid digestion. 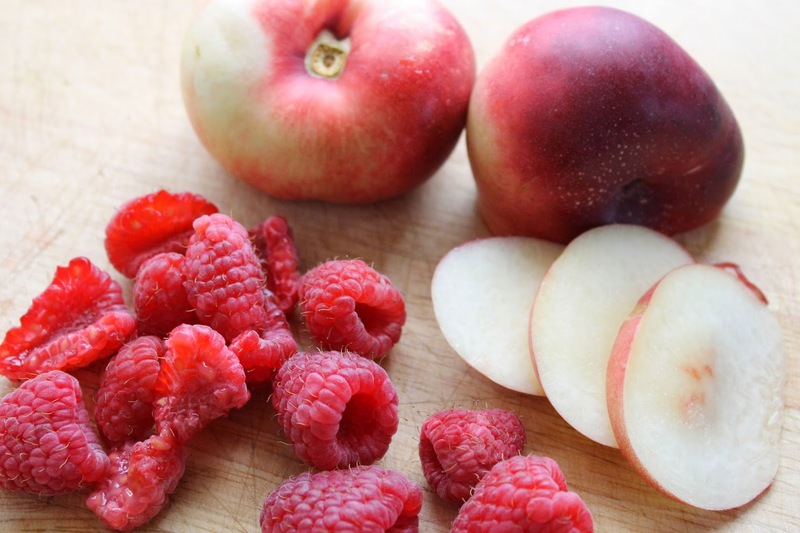 Add 10-12 raspberries and 1 sliced nectarine to a jug of water and let infuse for a few hours or overnight. 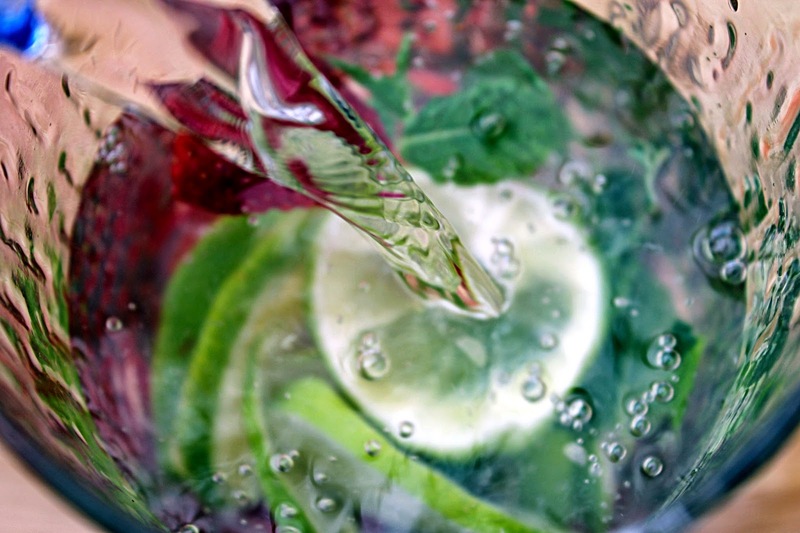 Refreshing and packed full of antioxidants, this infusion has a very subtle flavour, the longer you leave it the sweeter and more fragrant it gets. This one's great to serve up with some of the fruit too, it looks great in the glass but also provides an additional snack, ensuring nothing goes to waste. This infusion doesn't need much time to do it's magic and I find that the water can be topped up a few times before the fruit has come to its limp end. A jug of this on the table when you have dinner guests is a real pleaser. 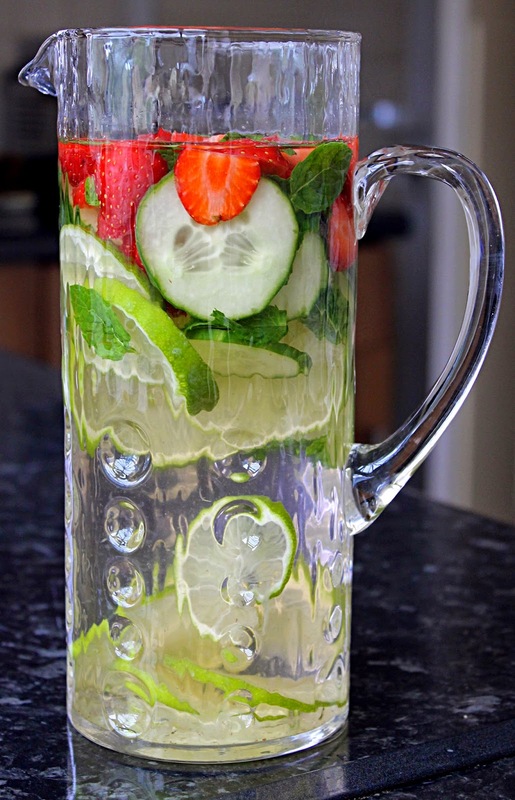 It looks vibrant and attractive and tastes super refreshing. A hot version of this works just as well and is great for when you're really after something to warm the cockles. 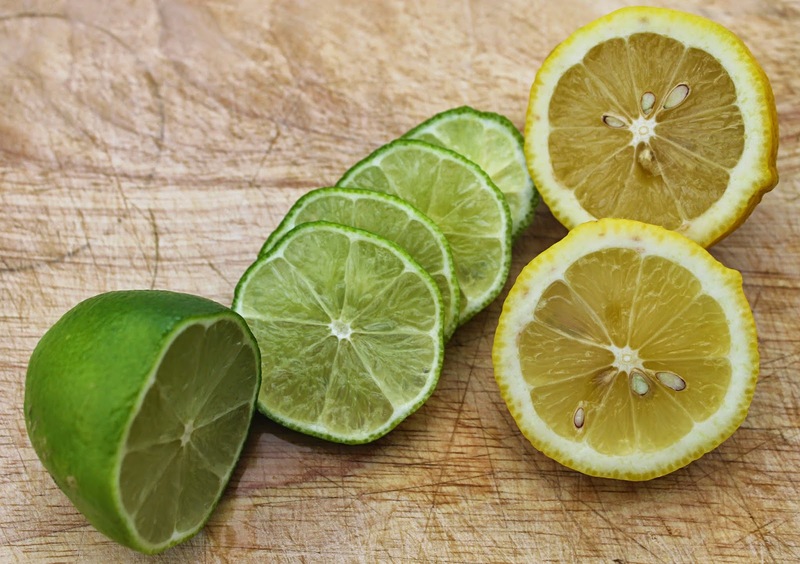 Just add a slice or two of each to a mug of hot water and enjoy.